Johnson & Johnson knew that its metal-on-metal hip implants had a high failure rate even as the company denied similar claims made by other researchers, according to court records. In 2011, the DePuy Orthopaedics division of Johnson & Johnson analyzed failure rates of its Articular Surface Replacement (A.S.R.) implants a year after it recalled the device. Researchers estimated that 37 percent of patients who received a metal-on-metal A.S.R. might need a replacement within five years. Johnson & Johnson never released those findings and publicly disagreed with similar findings published by a British implant registry. The DePuy analysis also predicted that thousands more patients will experience failures within the next few years. The A.S.R. was one of the most popular types of hip implant in which the device's cup and ball component are both made of metal. Hip implants made from metal and plastic generally last for 15 years, but many metal-on-metal implants fail within just a few years. In addition, metallic debris from the devices can lead to serious tissue and bone damage from metal poisoning called metallosis. Johnson & Johnson's internal analysis is one of hundreds of company documents expected to become public as the first of more than 10,000 hip implant lawsuits prepares to go to trial this week. Approximately 93,000 patients have received A.S.R. devices. 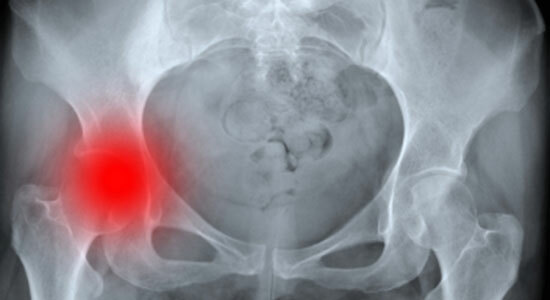 Have You Experienced Complications from a Metal-on-Metal Hip Implant? Medical products are supposed to help you get better, not make your health worse. If you've been injured by a defective metal-on-metal hip implant or any other dangerous medical product, we're here to help. You can call 1-866-943-3427 – our phones answer 24/7. You can also fill out the form at the top right of this webpage for a no obligation, free legal consultation. Source: "Maker Aware of 40% Failure in Hip Implant." The New York Times. January 22, 2013.